PBS NY (previously Vital NY): This is a free resource located at http://ny.pbslearningmedia.org available to educators. You can have your own free account or access this resource through MediaConnect. If you are logged in, clicking the link should access the resource. For Grade 1, the Astronomy focus is the Sun - Earth relationship and patterns of motion in regards to day and night (Earth's rotation). If you would like to expand upon this with your students you can read/talk/discuss the day-night patterns of plants and animals. For example, there are animal features that assist night time movement such as the eyes of owls, or the whiskers of cats. 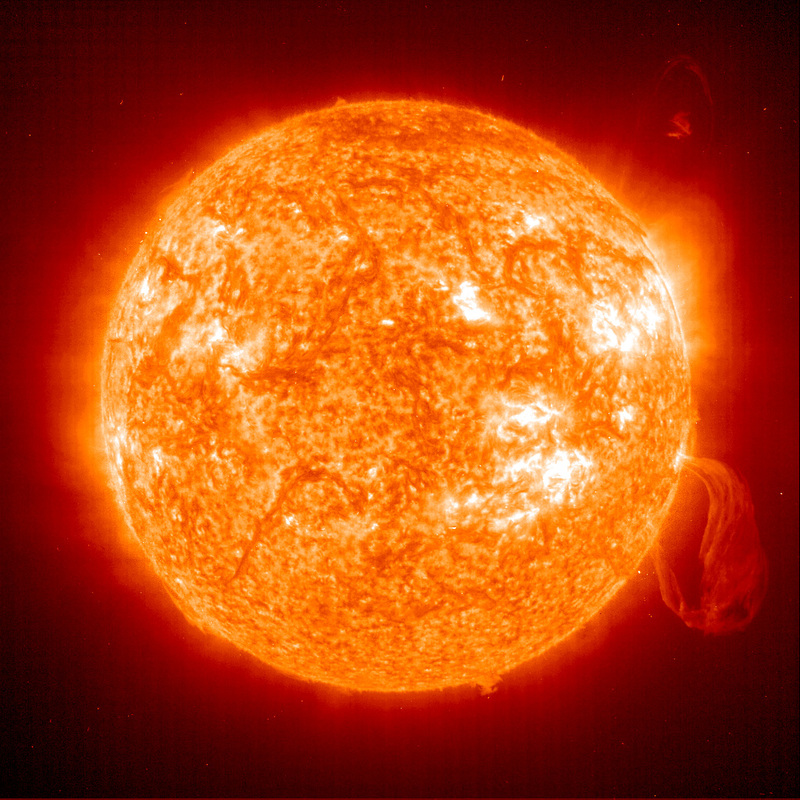 NASA Close Up Images of the Sun, our star. Web Site: The Outside of Me (KidZone) - this page focuses on the sensory parts of the body (mouth, eyes, nose ...) plus has a printable "book". Teacher Notes (PDF): since the Organisms Unit Teacher Guide needs to stay with the kit, these pages reference the Lessons and can be used tocapture unit notes. Delta Science Unit - Student pages are now available in electronic format - as a PDF file. Delta Science has requested that we secure the file so you will need an Access Key to access the file. - The focus of this book is non-fiction writing using a pattern described by Margaret Wise Brown. PBS NY : What's the Matter? - presents the states of matter.